Sunny & Spacious One Bedroom Coop In Roosevelt Terrace. 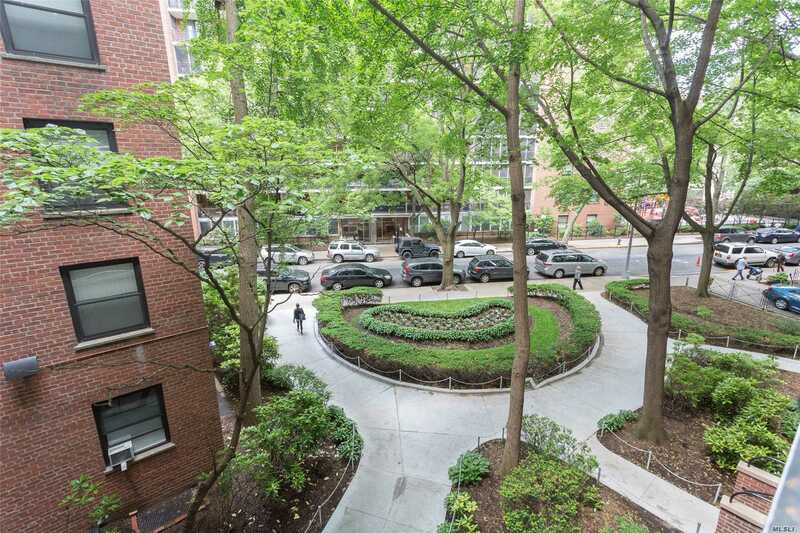 This Apartment Features Terrace, Private Playground, Security, Storage, Laundry Room And Community Room. Near All Transportation, Shops And Lga And Jfk Airports. Low Maintenance Includes Gas & Electricity And Is Pet Friendly ! This Apartment Is Nyc At Queens Prices. Motivated Seller.